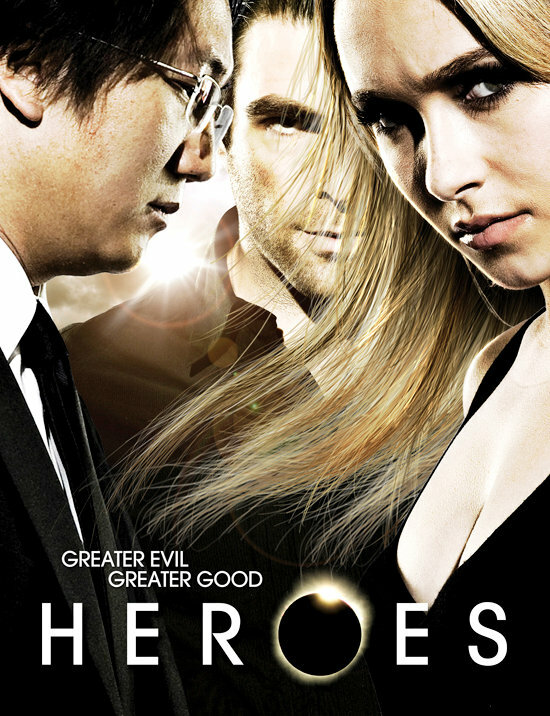 …I figure now’s as good a time as any to review Heroes, before it’s sequel/continuation Heroes Reborn starts broadcasting. When I first heard about the premise, of ordinary people gaining superpowers, and each episode following some different person, it didn’t quite appeal to me. For one thing, it sounded way too episodic, which I personally find boring. This is why I didn’t watch much of The X-Files or its like, such as The Twilight Zone, The Outer Limits, etc. I found the individual episodes entertaining, even compelling, but we always left the characters we had just gotten to know and like without ever seeing them again, while the main characters were just the same as they ever were, such as Scully always being a skeptic despite witnessing the supernatural with her own two eyes. So… I was bored. As such, I didn’t watch Heroes at first. In fact, I still haven’t seen great swathes of the first season, but now that’s mostly because I just haven’t gotten around to it. From what I understand, it started off fairly episodic, as I feared, but soon developed into a more continuous series of interacting plots as characters recurred and became familiar, a number of them forming the central cast that took center stage in turns. That’s when some of these “everyday” characters began to resonate with me, as some freaked out, some experimented, some were so happy and enthusiastic, and some treated what they had with respect, using it carefully. As I got to know a nigh-immortal cheerleader with regenerative abilities, a lawyer who could fly, a Japanese office worker who could travel through time and teleport, a psychic detective, and many, many more, I found myself enjoying their adventures. 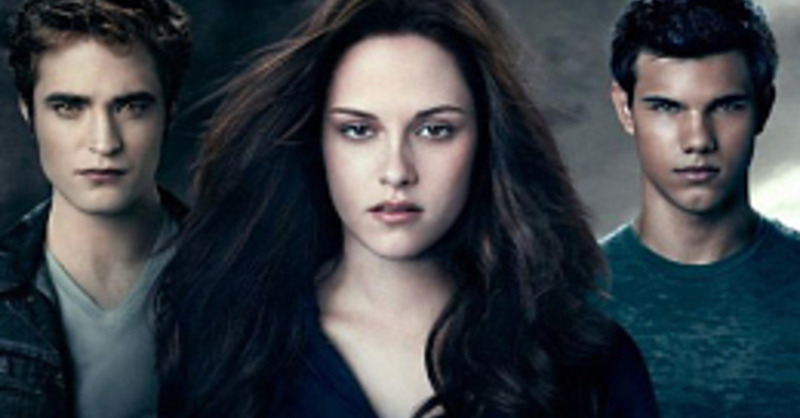 Though NOTHING is as easy to make fun of as Twilight. Granted, my friends and I could easily make fun of the show, because it can be very campy, especially in its romantic relationships, but it blends the hilarious, the suspenseful, and the dramatic so well that we enjoyed it all the more for being over-dramatic. It was funnest during the finales, when all these characters we had come to know were basically put inside a shrinking box, everyone colliding with each other. That’s when we were laughing and most excited at the same time. Sylar, the primary antagonist of the series, was particularly intriguing to me, as he stalked these superpowered people to steal their abilities, a process which usually killed them. It’s a role that only Zachary Quinto, who would later play Spock in the new Star Trek movies, could do justice to and make so compelling. The cheerleader character, Claire Bennet, wasn’t quite as compelling as the villain, but she was still the breakaway star of the show. Hayden Panettiere is clearly a skilled actress in her own right, currently playing Juliette Barnes in Nashville. And I could never get enough of time-traveling antics of Hiro Nakamura, played by Masi Oka, particularly when he was partnered with his best friend, Ando Masahashi, played by James Kyson Lee. Those two could be in the direst of situations and still make us laugh! For how much I enjoy these characters, I am willing to forgive much. Which, well, they kind of needed at times. I’d say the show was really hitting it’s stride in that area running through Season 2 and Season 3, and a bit of Season 4. Still, it’s nothing resembling perfect, and there were a number if things left to be desired, but it was balancing the seriousness of its subject matter rather well with its own absurdity. I’d say the show’s worst disadvantages were a combination of crappy things happening to stall the show, such as a writers’ strike which unleashed mayhem on a number of shows running at the time, but even more, there was an overall lack of planning behind the show. I mean, they began all pseudo X-Files, and then changed gears to tell overarching stories, and they didn’t really have any clear goal of where to go. It’s pretty obvious they were making it up as they went along, with a few pivotal ideas around which they were feverishly building somewhat coherent stories, but a number of threads just fell off the radar and were left unresolved. There may not really be a clear beginning, but there’s also not that clear of an ending to the show outside, “the existence of superpowered people is revealed to the world at large.” And that’s where it ends. The world is upended in a moment, after years of shadow play, and we didn’t get to see what happened next! Previous seasons ended and the series could have always, easily, ended right there, just like that. The ending they chose was poignant, and came full circle, really, but I still was always wistful about wanting to know what happened after that. So, with the approach of Heroes Reborn, I can’t help but be a little excited. I have no idea what they’re going to do with this, but I’m willing to find out! Thus far, as enjoyable as Heroes is, I’d give it maybe 8 stars out of 10.